Using the backstrap loom passed down from her grandmother to her mother and now to her, Carolina del Lopez sits on her dirt floor and passes wooden instruments through her weaving. She pushes and pulls her wooden batten with each new line of thread added to the textile. Speaking in Spanish accented with her native K’iché, she describes how the huipil decorated with birds native to her region, which she has been working on for eight hours a day for three months, will be sold for only 400 quetzales, approximately USD $54. Over the past 10 years, huipil designs like Carolina’s have become increasingly visible in stores and markets throughout Guatemala in non-traditional forms, like laptop bags, purses, and cosmetic and coin purses. The demand for such recycled huipil products is growing. “Actually, the demand for recycled huipil goods has been really strong,” said Mayra Verónica Izara, coordinator for the Pixan Designs’ housing project. 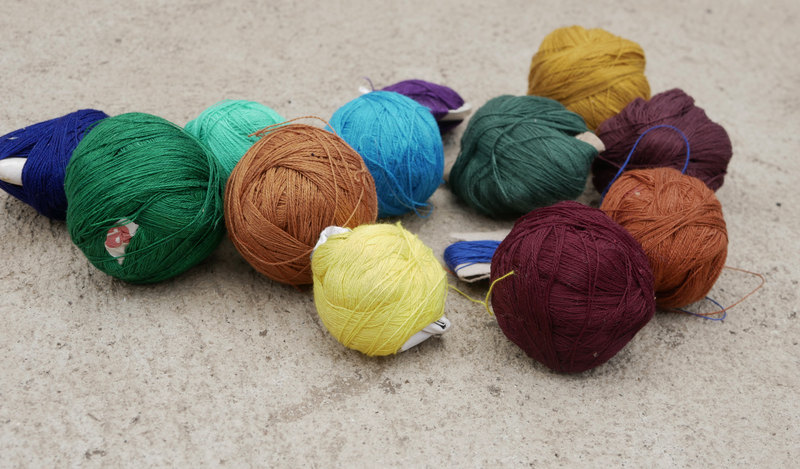 The Pixan cooperative based in Quetzaltenango strives to empower marginalized women, mostly indigenous, by allowing them to support themselves through their weavings. But Izara explains that “the prices of these accessories [often] don’t represent the time and effort that was used to create them. Textile cooperatives throughout Guatemala like Pixan cite middle men who go into rural villages as the reason why women don’t earn fair wages. They often coerce women into selling their second-hand or newly woven huipiles for abusively low prices. But it is not just the recycled huipiles and the accessories created out of them that cause anguish. Allison Havens, Director of Y’abal, a social enterprise program that uses textiles to empower indigenous women and their families in rural Guatemalan highland communities, says that the increasing influx of fake goods marketed as “handmade” and the widespread of availability of huipiles made out of Chinese-produced fabrics are also devaluing the weavers’ products. “Recycled huipiles and fake textile products are diminishing the value of real huipiles,” she said. 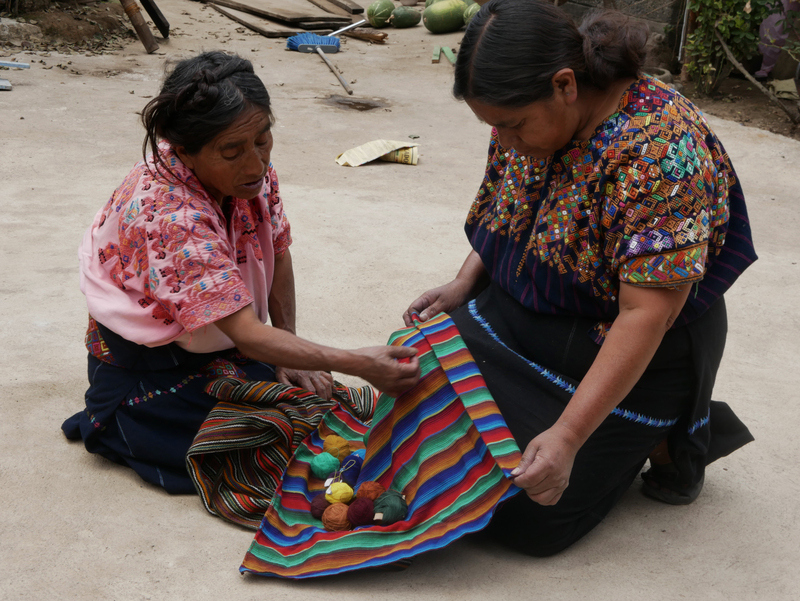 Devalued recycled huipil products contribute to the ethical problems surrounding Guatemalan textiles, but that doesn’t mean all recycled huipil products are negativity impacting weavers. 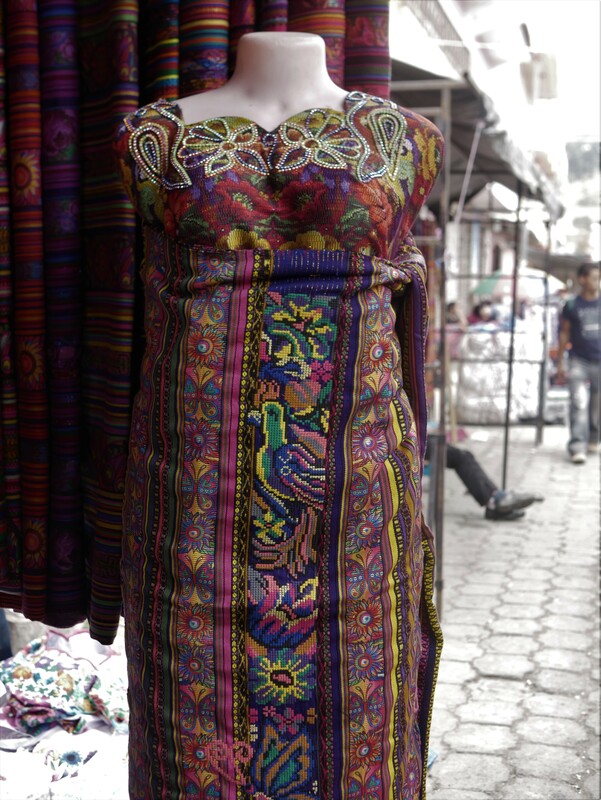 Many Guatemalan textile cooperatives produce accessories out of recycled huipiles and pay women fairly for their work. The underlying issue is the need to find ways to get indigenous artists more income, as many of these artists live in extreme poverty. The World Bank reports that 59% of the country lives in poverty. Poverty is disproportionately present in indigenous communities; UNICEF reports that 80% of indigenous children in Guatemala suffer from chronic malnutrition, compared with around 45% of the total population. However, charging the full price of what a huipil is worth to provide fair wages is not without its costs. Trama Textiles sells their recycled huipil laptop covers for 435 quetzales (USD $58), recycled huipil pillow cases for 320 quetzales (USD $44), and small recycled huipil pouch bags for 220 quetzales (USD $29). Given these prices, very few Guatemalans can afford to purchase them even if they’re interested, as the average Guatemalan salary is estimated at 19,556 quetzales (USD $2,578). Therefore, appropriately-priced recycled huipiles are aimed at the tourist market. 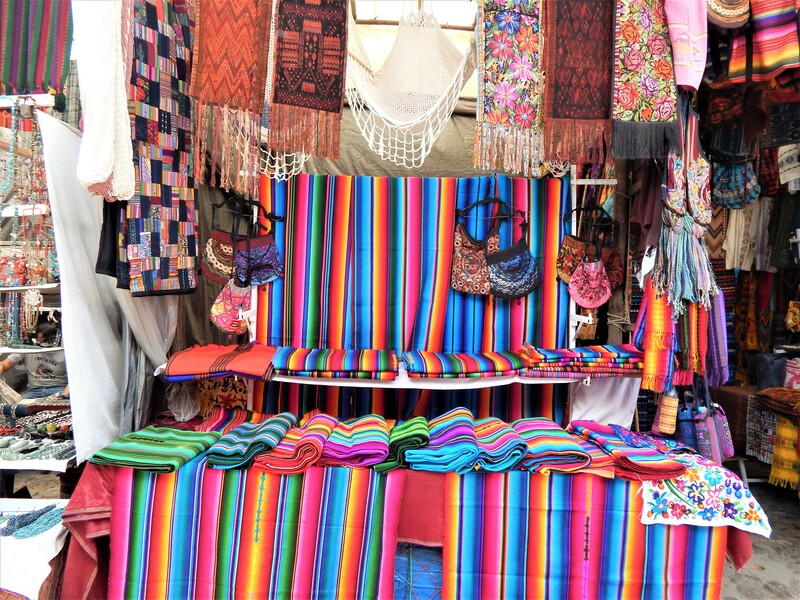 Foreign interest in handmade recycled huipiles and other handmade Guatemalan artistic goods has extended beyond Guatemala’s borders. Ethical Fashion Guatemala says that as US based e-commerce sites are increasingly used to turn a profit, Americans and Europeans come to Guatemala to purchase artisan handcrafts at abusively low prices and then resell them online, pocketing profits gained by exploiting Guatemalan artists. Using bots to scan for specific keywords and images, Ethical Fashion Guatemala founders James Dillon and Kara Goebel are targeting pirated Guatemalan designs on Esty, Google, and Shopify. Although still in its early stages, Ethical Fashion Guatemala has uncovered over 64,000 products on Etsy that have violated design copyrights of Guatemalan artists. Dillan and Goebel have been using digital tools to support Guatemalan artists, but women weaver organizations have been doing grassroots organizing for years. They are pushing the Guatemalan government to pass a law that would recognize their creations as their intellectual property, afford them stronger copyright protections, and recognize weavers as the owners of their designs. “This law represents the fight we Maya women must wage to gain the value and recognition our work deserves,” Ralda said.